To post a job, you’ll first need to become a Behance member. Visit Behance.net and sign up for an AdobeID with the the email address your plan on using with Adobe Talent. Please note that all billing information and application notifications will be associated with this email address. Adobe Talent is typically used to post public Jobs if, for example, a hiring manager is looking to fill a specific position. 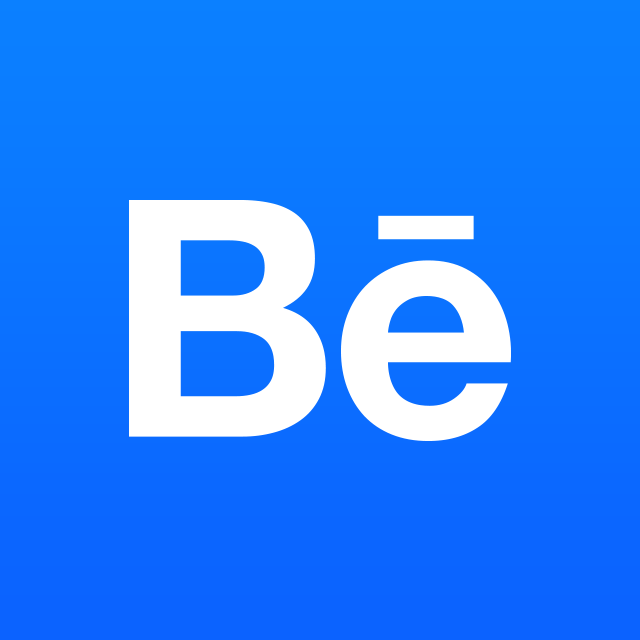 This means that the opportunity will show up on the Behance Joblist. Besides Behance members applying directly to the job, we'll also recommend Behance members that may fit the role you've posted. Ready to post your job? Click the Jobs link in the header of Behance and then click "Post Job"
If you're not subscribed to Adobe Talent or Adobe Creative Cloud, you'll be prompted to select a plan and add billing details before you continue on to posting your job. 1) Select the Company that you’re posting on behalf of. If your company already has a Behance Teams Page, it will appear as you type. If not, you’ll be able to create it using the link that appears in the dropdown. Applicants CANNOT attach additional documents to their application, so please do not request them in your job description. Recruiters should view an applicant's portfolio and work experience as updated on Behance and message the applicant using Behance for further information. Jobs should not be Requests for Proposals or applications that require new, unpaid work be created in order to apply. Adobe Talent does not offer geo-fencing for jobs, so any member, anywhere can apply. Be sure to specify if you're only looking for applicants from certain cities, countries, etc. You can also sort your applications by location in the Jobs Dashboard. 3) When you've completed the Job Description page and click next, you'll be taken to the Candidates Page. This page will help Adobe Talent Algorithms search for the best candidate for your job. Here's where you'll want to specify the kind of things you're looking for in your potential candidate. For example, if this is a position for a Print Designer, you'll want to select appropriate Creative Fields from Behance and select Keywords related to your position. This is also the page where you'll select where the position is globally located—if this is a remote job, you can specify that as well. Once you click “Next,” your job will be live and you’ll be taken to the Jobs Dashboard.